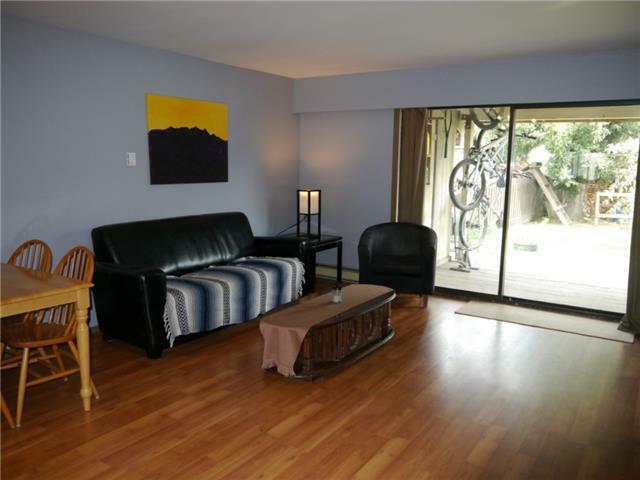 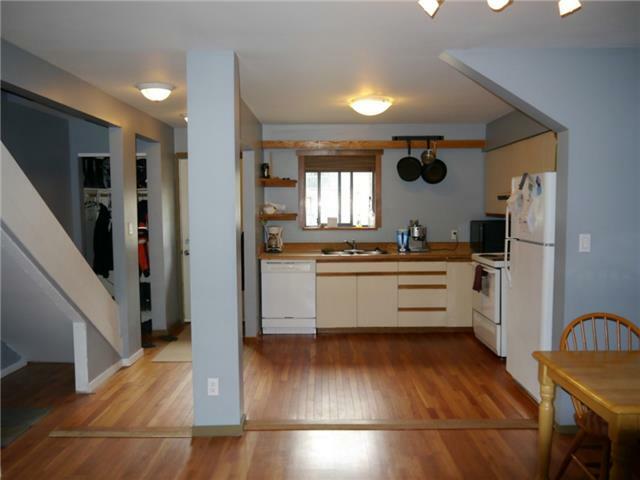 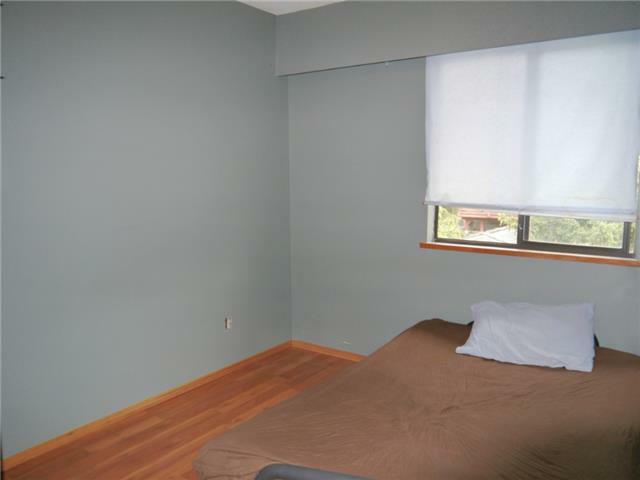 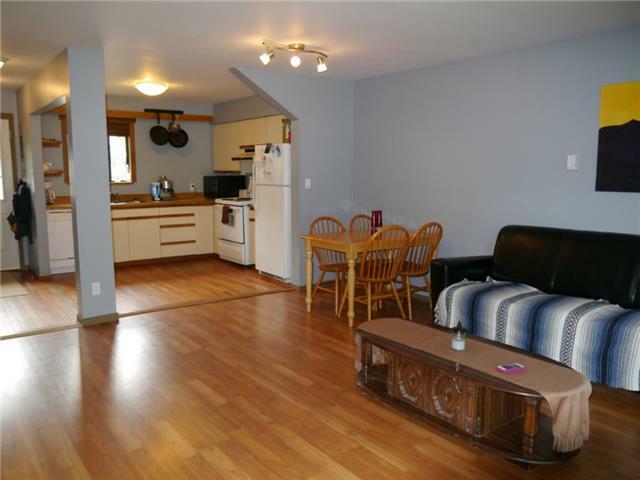 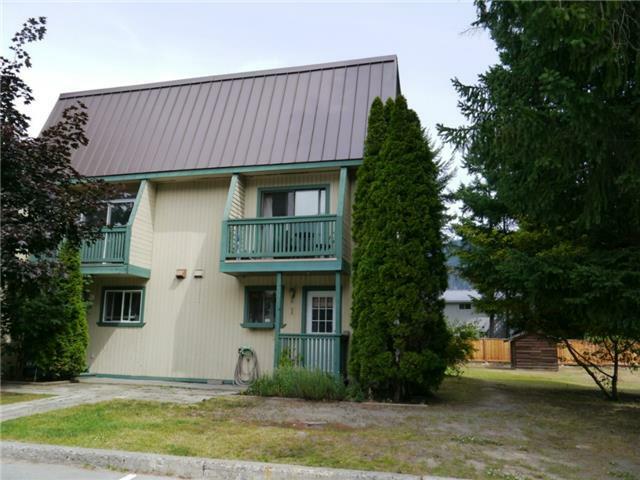 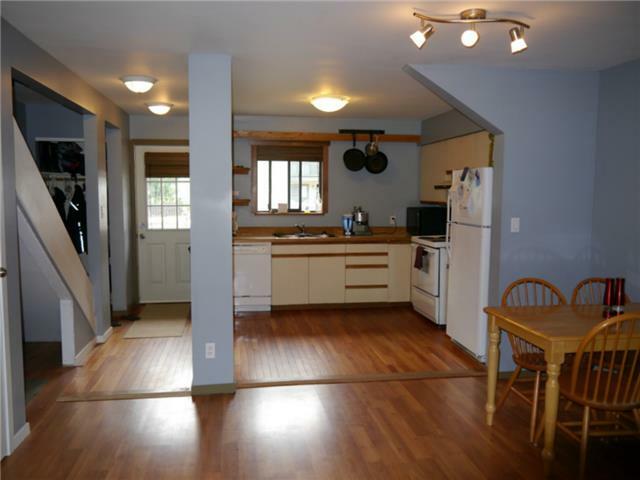 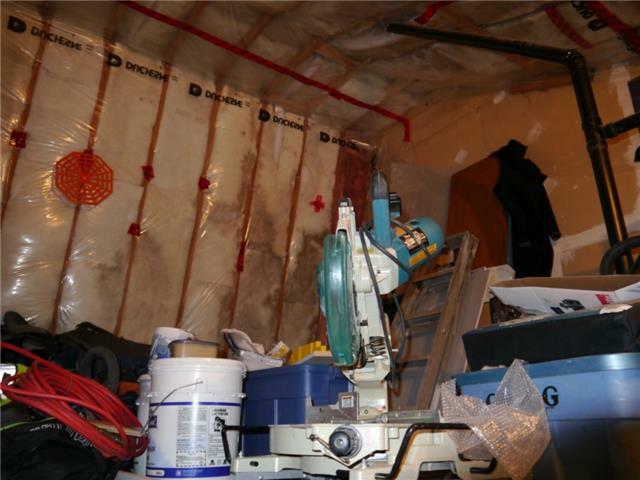 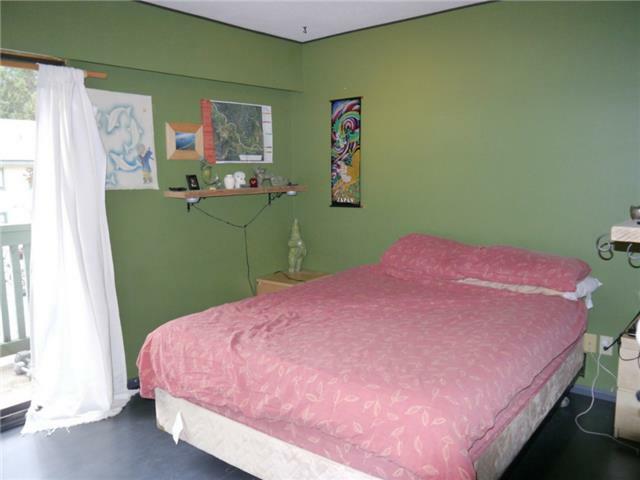 Desirable location - end unit - 980 square foot, 3 bedroom condo with large attic space for plenty of additional storage. 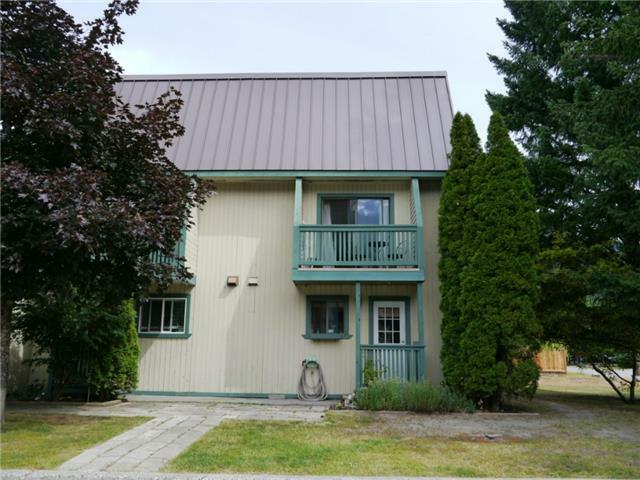 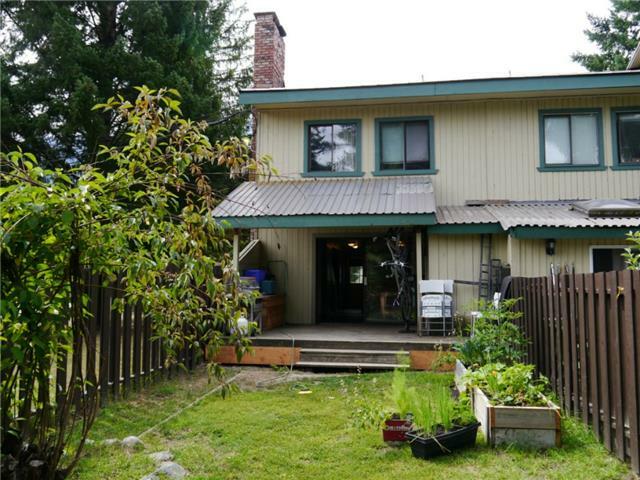 Updates include renovated bathroom, laminate flooring, high efficiency fireplace insert, open concept living with excellent views of Mount Currie from the kitchen window and master bedroom balcony. 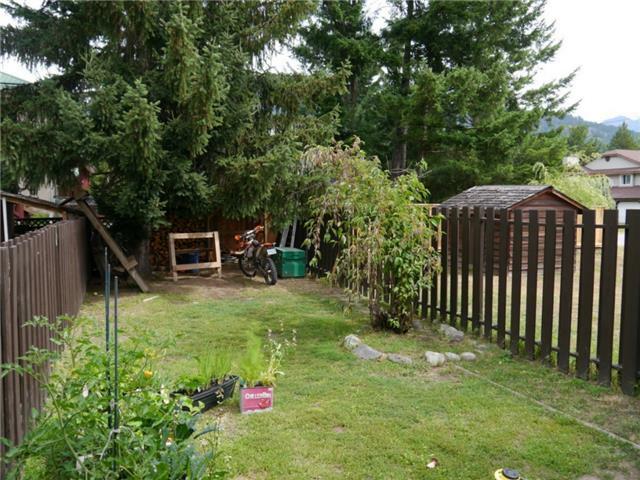 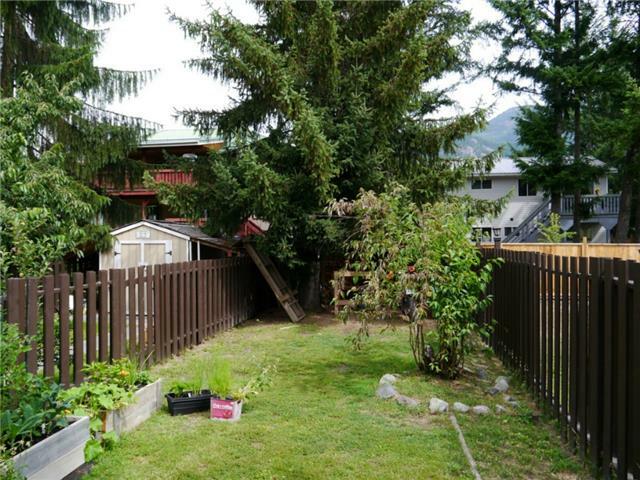 Securely fenced yard with green space beside and gate. 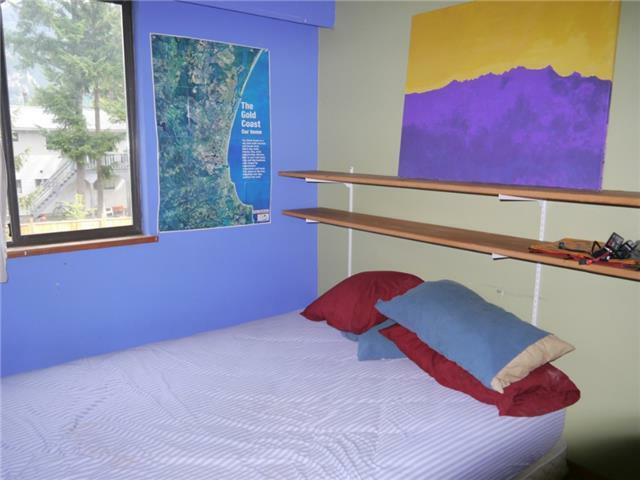 Tennis, additional storage and shared laundry on site. 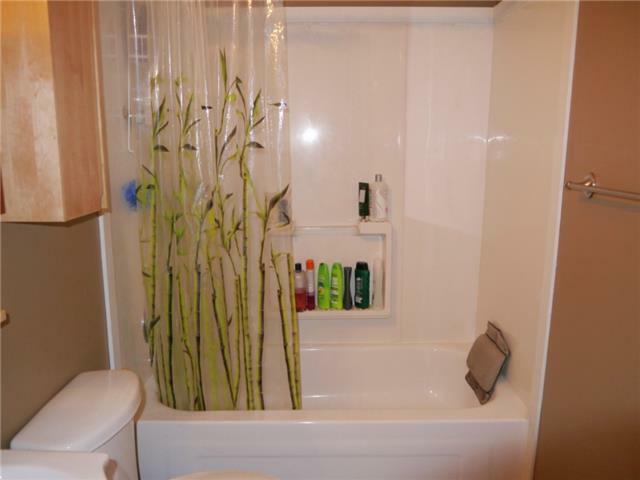 This unit is also plumbed for in-suite washer and dryer. 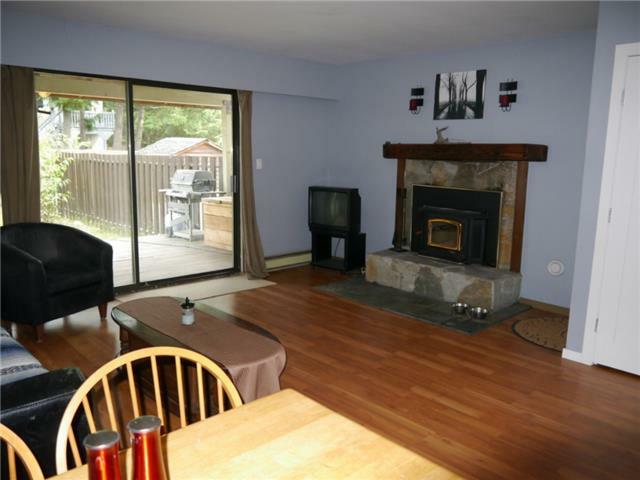 Mountain View Manor is an established friendly complex centrally located and within walking distance of schools and shopping with multiple nature trails/adventures directly from your front door.